When it comes to selecting self-storage in Vancouver, WA, let us be your first choice. Conveniently located just off Hwy 500 between I-5 and I-205, we have over 600 storage units in 17 different sizes for you to choose from! Whether you need storage for an upcoming move, space for extra business documents, or just need a little extra room to spread out and organize, we have a storage unit to suit you. The process of organizing a move can be time-consuming, so it goes without saying that convenience is important. We strive to take the "hassle" out of storage and our professional on-site storage managers are here to help. For example, you'll find plenty of affordable supplies in our office to pack and protect your items for moving and storage. From your first visit, and on every visit thereafter, our knowledgeable on-site storage managers are here to help and strive to ensure our customers are completely satisfied with their storage experience. 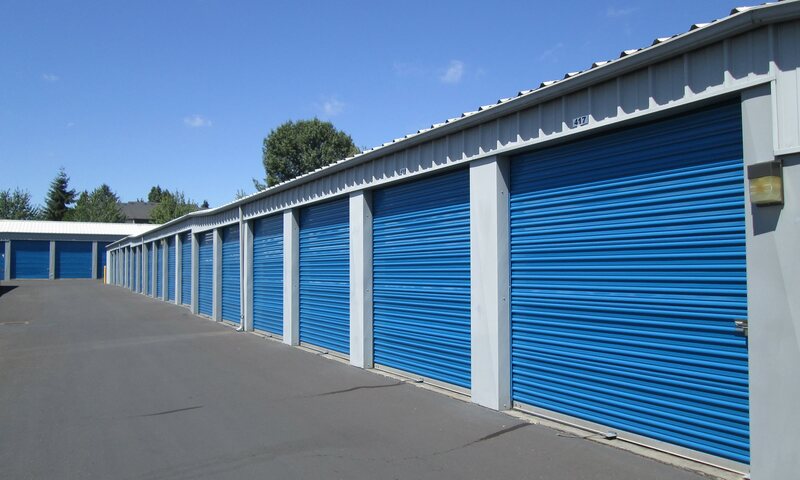 We offer a wide variety of storage unit sizes and prices. Call us today and ask about our current promotions or reserve online now to take advantage of our web-only specials! If you don't have a moving vehicle, be sure to ask one of our friendly storage managers about our truck rental program. We can accommodate any size move with our custom-designed, extra-wide driveways for large moving vans and trucks up to 55' long.